CDC is getting ready for Make-A-Wish 2018! Cyclone Design Communications is making a commitment to Make-A-Wish, an international organization expressing the wishes of children whose lives are at risk. 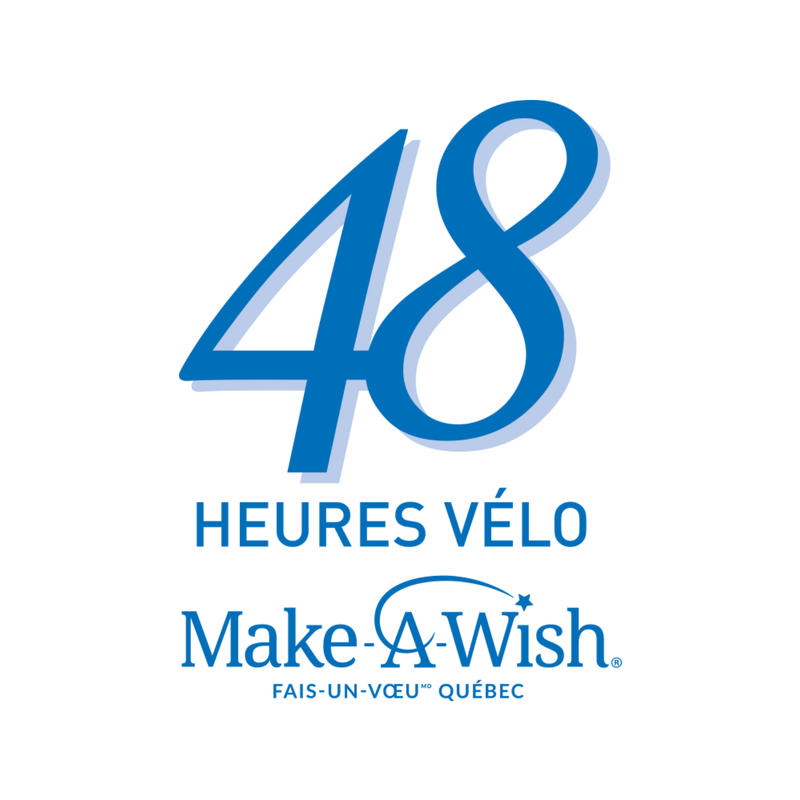 Thanks to a team with a big heart and strong calves, CDC intends to gather a proud group of cyclists ready to ride for 48 hours on September 14-15-16 in Mirabel. Preparations are underway to make this beautiful project successful. Would you like to join our amazing CDC team? Contact us! To show your support for the cause and our cyclists, you can donate.